Behind every successful Uber ride is a technology many of us take for granted: maps. Mobile maps and GPS allow us to match you with the closest available driver, navigate the fastest path to your destination, and give you an accurate ETA. Accurate maps are at the heart of our service and the backbone of our business. In fact, Uber wouldn’t exist if comprehensive interactive digital maps hadn’t been created first. For over a decade, I helped lead that effort as the head of Google Maps. Today I lead Uber’s mapping efforts to ensure we can provide a safe, reliable ride — no matter where you are. 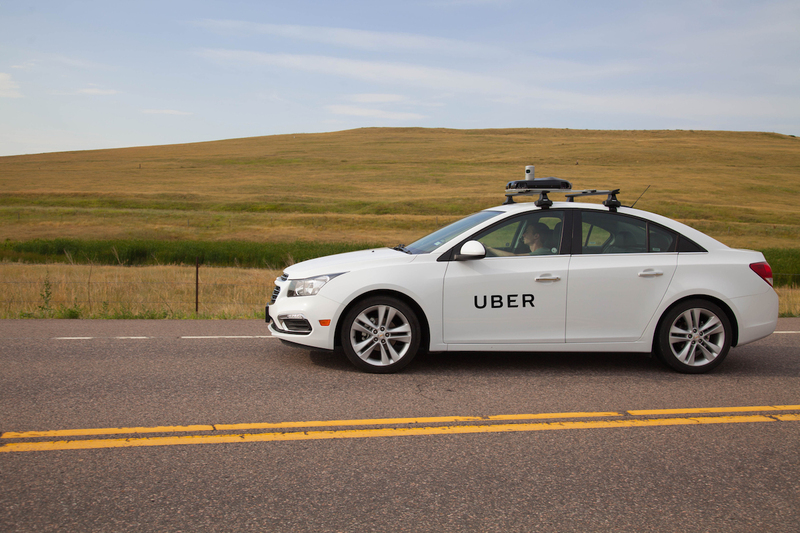 To do that, Uber uses a mix of mapping technologies (including our own) to provide the underlying infrastructure for our apps. Existing maps are a good starting point, but some information isn’t that relevant to Uber, like ocean topography. There are other things we need to know a lot more about, like traffic patterns and precise pickup and dropoff locations. Moreover, we need to be able to provide a seamless experience in parts of the world where there aren’t detailed maps — or street signs. The ongoing need for maps tailored to the Uber experience is why we’re doubling down on our investment in mapping. Last year we put mapping cars on the road in the United States. This summer they hit the road in Mexico. Our efforts are similar to what other companies including Apple and TomTom are already doing around the world. The street imagery captured by our mapping cars will help us improve core elements of the Uber experience, like ideal pick-up and drop-off points and the best routes for riders and drivers. Although our imagery collection efforts are focused now in Mexico, we plan to expand these efforts to other countries soon. Over the past decade mapping innovation has disrupted industries and changed daily life in ways I couldn’t have imagined when I started. That progress will only accelerate in the coming years especially with technologies like self-driving cars. I remain excited by the prospect of how maps can put the world at our fingertips, improve everyday life, impact billions of people and enable innovations we can’t even imagine today.